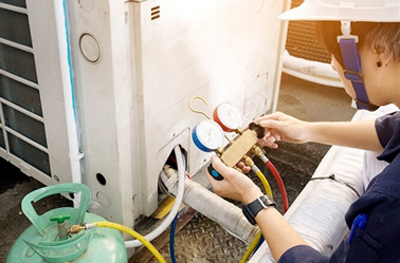 TSC Air cares about you and your family. 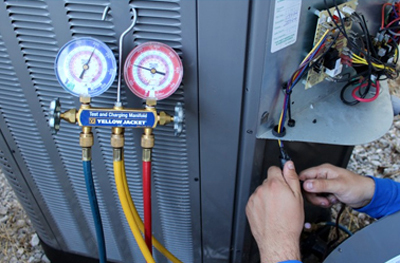 We are your one stop shop for all of your HVAC needs! to offer the most value to our customers in Valley wide. 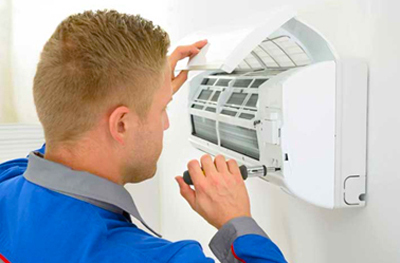 TSC Air is Phoenix Arizona’s premier provider of heating and air condition repair, maintenance, and replacement services. We are a family owned and operated business built on the principles of trust and reliability. SERVICE AREAS: Valley wide, Phoenix, Schottsdale, Ahwatukee, Chandler, Gilbert, Mesa & Sun Lake Arizona.